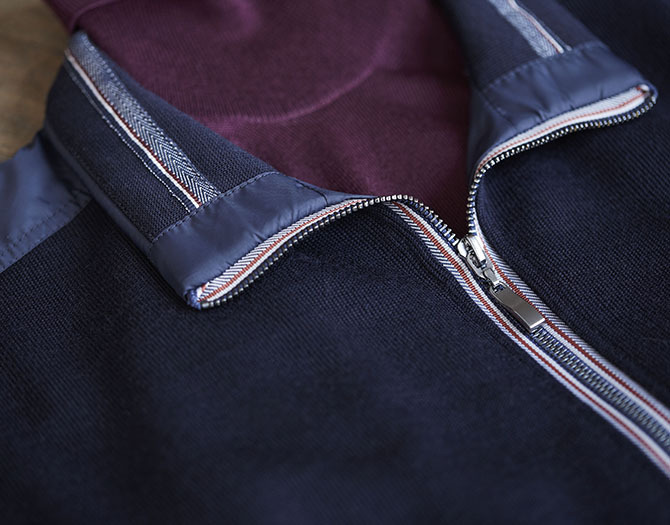 Clipper men’s knitwear is pure classic elegance. Knitwear that can upgrade any outfit. Enjoy the beautiful spring days in a Clipper cardigan or polo shirt. The new styles are on their way to the stores now. 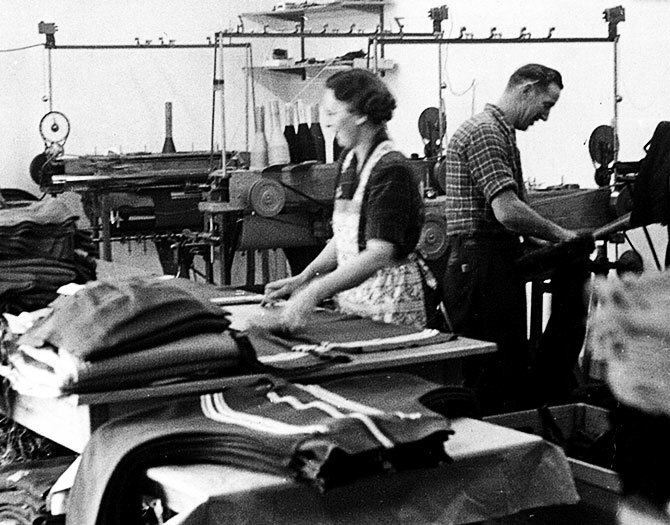 Clipper’s history starts in Herning in 1955 with the passionate entrepreneur Bernhardt Sørensen. 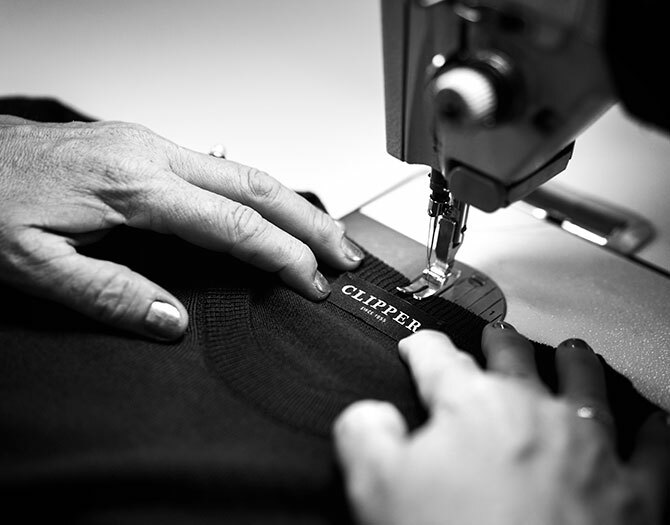 His great passion for the finest quality and the finest handicraft is the foundation we are standing on today at Clipper. Clipper is knitwear that can upgrade any outfit. 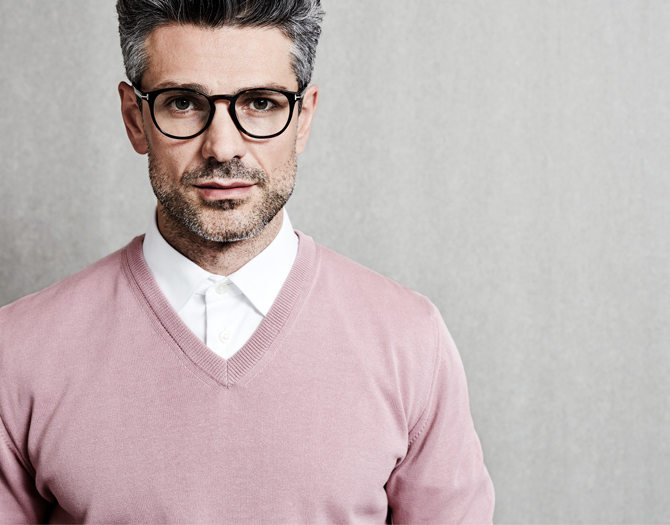 Clipper offers immortal classics made of pure merino wool - but we can also offer new and interesting styles as a twist to the classic gentleman style. 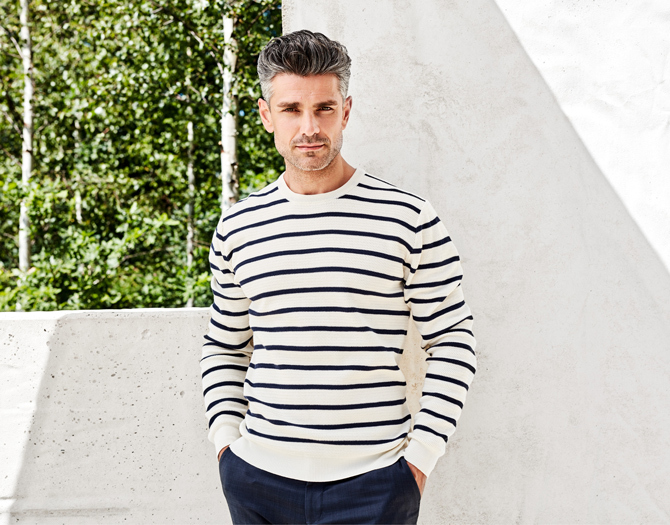 Clipper men’s knitwear is made using reliable traditions and fine craftsmanship to offer you well-fitting and long-lasting designs for modern life. To put it briefly, Clipper embodies the joy of feeling well-dressed now and forever.